But what they neglected to say was that they have consistently declined to apply the maximum penalties at their current, lower, levels, so we have no reason to believe they would enforce higher maximums. Higher penalties can only serve as a deterrent if government is willing to invest the needed resources into enforcement, and follow through with stiff penalties on offenders – so far, this government has failed to do either. The reason they wanted to focus on this yesterday was to mask the other bad elements of the bill. It imposes a new arbitrary time limit on workers’ ability to defend themselves in cases where workers face unfair retaliation from their employers for sticking-up for their health and safety rights. Their decision to lower the standards for hearing testing on the job, even though hearing loss is one of the most common workplace injuries. In introducing Bill 18: The Labour Relations Amendment Act, the Pallister Government is making the foolish decision to shut down a well-known and trusted service of mediation experts that has provided decades of advice to unions and employers when labour negotiations faced challenges. When the Pallister Government asked if they should keep this trusted service, both business and labour advocated to do so. We are disappointed, though not surprised, that the Pallister Government has once again made the decision to go it alone, without listening to anyone but themselves. We fear that the shutdown of this service could lead to more labour disruptions, including strikes and lockouts, which no one wants. 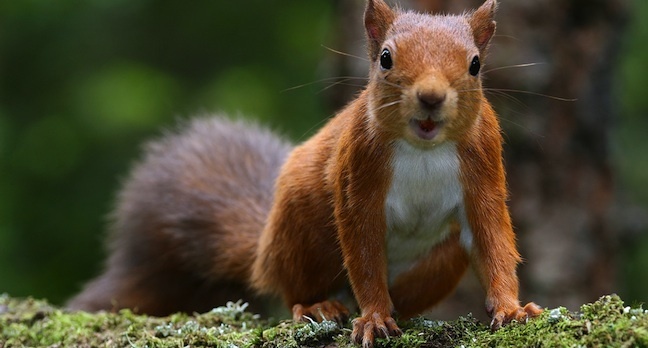 This decision is truly a penny-wise, pound-foolish. Today the Pallister government finally released its long-delayed poverty reduction plan. We are disappointed that there is no commitment to make Manitoba’s minimum wage a living wage at $15-an-hour. No one should work full-time and still have to live in poverty, but the Pallister government is forcing thousands of workers, most of them adults and women, to do so by keeping our minimum wage at poverty wage levels. 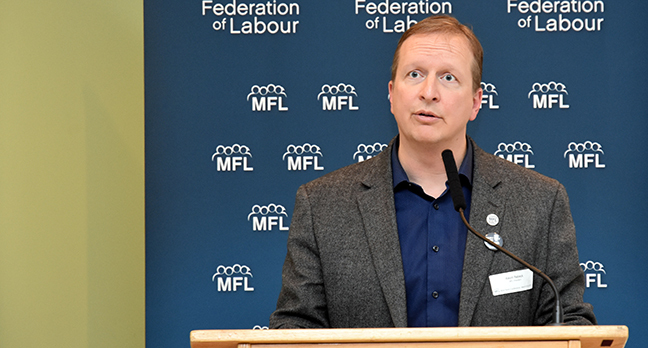 The Manitoba Federation of Labour has launched a new social media campaign to raise awareness about the rights Manitoba workers have to take paid leave from work when experiencing domestic violence, MFL President Kevin Rebeck announced today. One in three working Canadians have experienced domestic violence. Due to changes to provincial legislation made in 2016, any Manitoban who is experiencing domestic violence now has the right to take paid leave from work and get help, without fear of losing their job. for other purposes that may be prescribed in Regulation. To find out more about the right to paid leave from work when experiencing domestic violence, Manitobans can visit mfl.ca. The Pallister government is touting the new online Young Worker Readiness Certificate Course without mentioning that they have gone against the recommendations of both business and labour to set the safe working age at 14, as it is in both Saskatchewan and Ontario. Instead, they have set a lower age of 13, meaning that Manitoba has weaker standards when it comes to child labour than either of our neighbouring provinces. 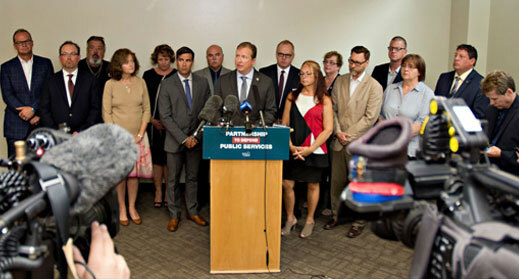 Clearly, the Pallister government is only interesting in harmonizing with other provinces when they can race to the bottom on health and safety, not when harmonizing with our neighbours means setting a higher standard when it comes to the safety our province’s very young, and vulnerable, workers. The Manitoba Federation of Labour fully supports Canada’s postal workers and their right to strike. By legislating them back-to-work, the Trudeau Liberals are following in Stephen Harper’s footsteps and demonstrating that at the end of the day, they are on the side of the employer and not working people. 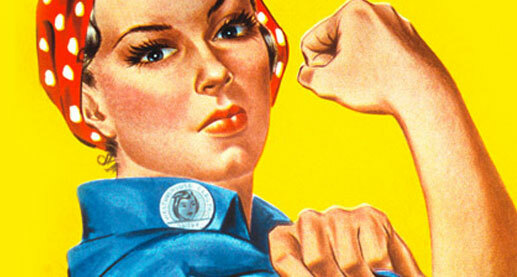 Postal workers have been on rotating strikes to demand equal pay and safer workplaces. But the Trudeau government is choosing to support management instead of allowing for a free and fair collective bargaining process. The right to collective bargaining is a Charter right, but this right is under attack by the federal government’s actions. Prime Minister Trudeau and his Liberals are no better than Stephen Harper when it comes to standing up for workers’ rights. Canada’s unions say the new United States-Mexico-Canada Agreement (USMCA) represents some points of progress, but are raising concern over protections for some Canadian workers. 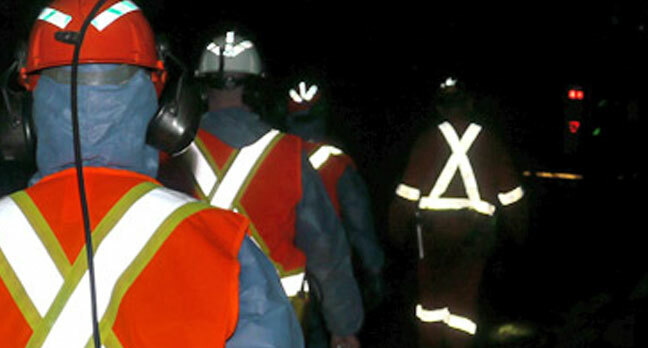 Canada’s unions are also pleased to see the side agreements on labour moved into the main agreement, now subject to a state-to-state dispute resolution process. “The USMCA gets it right on labour provisions, including provisions to protect workers against employment discrimination on the basis of gender,” said Yussuff. Protections for the Canadian auto industry, including exemptions from tariffs and labour value requirements, were welcomed. The agreement also maintains exemptions for cultural industries and expands these to include digital industries. Intellectual property provisions will be strengthened under this new agreement, extending pharmaceutical drug patent protection to 10 years. “Drug costs will rise as a result of this deal. Now more than ever, Canada needs a universal, single-payer prescription drug program to cancel out the impact of mounting costs on Canadian families,” said Yussuff. Access to Canadian dairy was a focus through the negotiations. Under the new USMCA, US dairy producers will have access to 3.59% of Canada’s domestic milk market. “The federal government must take necessary measures and provide compensation to workers who will be negatively impacted by these concessions. Canada’s unions are concerned and seeking more details on provisions around egg and poultry exports and imports,” said Yussuff. Yussuff expressed disappointment that the elimination of US tariffs on Canadian steel and aluminum products was not part of the new agreement. “The illegal steel and aluminum tariffs imposed by the US earlier this year should have been lifted with this agreement, and I urge the Canadian government to redouble its efforts to eliminate these tariffs,” he said. Canada’s unions will be reviewing the agreement more closely in the coming days and will continue to monitor ongoing discussions, as full details of the agreement have not yet been made public. Dalnavert Museum, 61 Carlton Ave.